Beauty of print is in the fact that the reader is literally holding the ad in his/her hand. It is all the more valuable because print is all about consumer engagement as the readers give undivided attention to the newspaper content. Another thing that goes strongly in favour of print is that ratings and page views do not swing by the day or week as readers are loyal to publications they read. Experts believe that engagement is much higher than other media as one, the consumer engages well with the editorial content and secondly, he/she does not look to ‘skip’ the ads as the same are nonintrusive. There, though, is no denying the fact that creativity and strategic placement of ads multiply their impact manifold. Well-crafted and placed print ads engage both the left and the right brain. Such ads resonate with the audiences and amplify the emotions. So much so that brilliant print ads are known to become viral on social media. It is little wonder then that savvy marketers use print for both tangible and intangible RoI. As per Adex data, print advertising has seen 142% growth in the last decade, and now also it is 33% of the growing adex. Smart brands identify the sections of newspaper that their brand audience engage with the maximum and tailor make the ad based on the content of that page- thus making newspaper advertising a very efficient way of communicating to the target group. Advertising paired with content in a seamless way, creates an environment where the consumer is open to accepting the message in the ads. It would be an interesting topic of debate whether any other medium has the strong connect with its consumers as the newspapers. And so, whose story would they believe the most? Print has a different role to play in the overall approach for the brand growth. Since, automobiles is a high involvement category attributing gains or loss to any one platform disproportionately would be inaccurate. Nonetheless, Print still holds an important role in a deeply fragmented market like ours. In a way, it helps the brand to be part of the news consumption. As for Skoda, print helps in conveying product specification and guides the reader further to the right touch points to seek out more information. Intenders do register and enquire to learn more about the brand offering and we use this media to evoke a preliminary interest in the product or to announce an offering. Many of Skoda’s customers and prospective customers do not use digital on a regular basis, and hence print continues to be preferred for detailed messaging. Even for tactical messaging, we have to use a mix of print and digital. For Skoda, and automobile sector per say, print matters at the local level too. 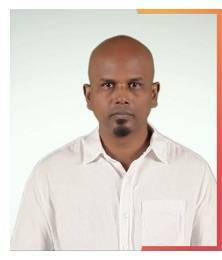 We have our two, three contact numbers given on the print ads. We get a lot of customers to call up our call center as well as our dealer because we always carry a dealer number. Some customers also prefer to come to the websites. We don’t ask customers how they found us and don’t attribute which channels our customers come from, but I can say that print does work for us. Our dealers do a lot of print for local tactical messaging. In fact, part of our print spends has been transferred to dealers who get to share the print budget with us. 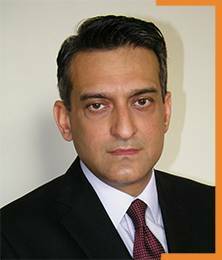 Print is not just a space seller any more, large publishing houses have infrastructure that can come up with multimedia solution to deliver on specific local challenges. Innovation in print for sure brings the brand up in the conversation for a few days, but owing to the clutter in the overall advertising space, something really different at a sustained level becomes important. Print is a medium with the largest ‘appointment consumption’ number. Millions of people, around the world begin their morning with newspapers and it is a good time to speak to them about your product. A newspaper is a medium of both depth and brevity. It is still the medium that has the strongest bond with its audience. 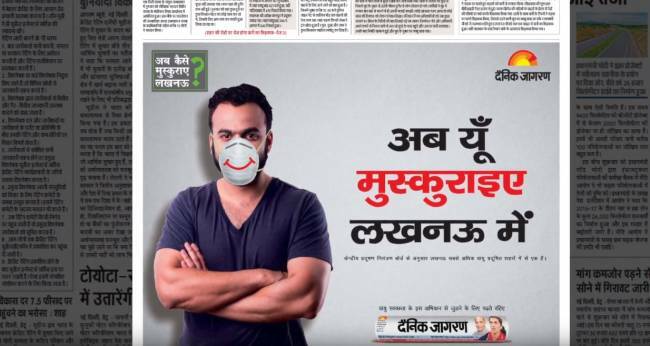 A very interesting example of a wow brand campaign is the way pollution issue in Lucknow was raised by Dainik Jagran in their campaign ‘Ab yu muskuraiye Lucknow mein, borrowing from the city’s tagline. Seamless integration in print advertising and ground activity made people of the city sit up and take note. Images of people wearing a mask with a smile drawn on them and letters by children to their parents should be still fresh in the minds of the people of Lucknow. Responsible advertisers, for instance from automobile sector, can ride on such local campaigns, which no other media can do so effectively. They can communicate directly with the residents and create long term impact for the brand. Talking specifically of automobile sector, buying a vehicle is an involved and deliberate decision. Most people who buy or plan on buying an automotive will weigh all pros and cons before arriving at a decision. Advertising on print helps auto sector marketers engage with their readers at a level of depth that is impossible in other mediums. Always remember, a reader reads your words in his voice, inside his head. That’s why print matters.